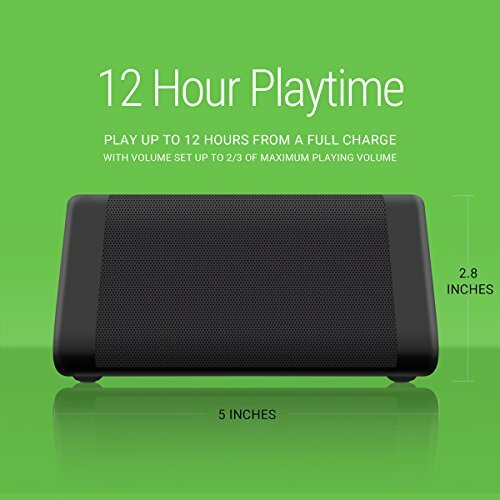 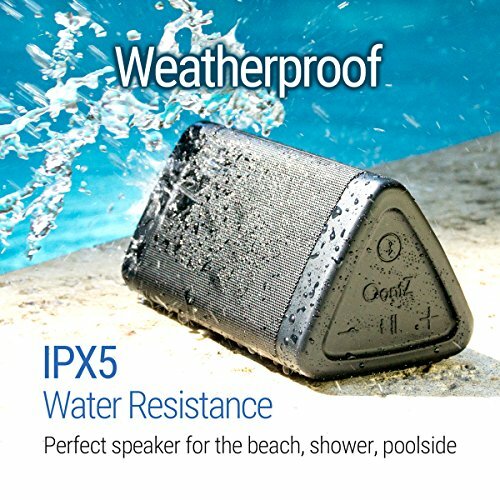 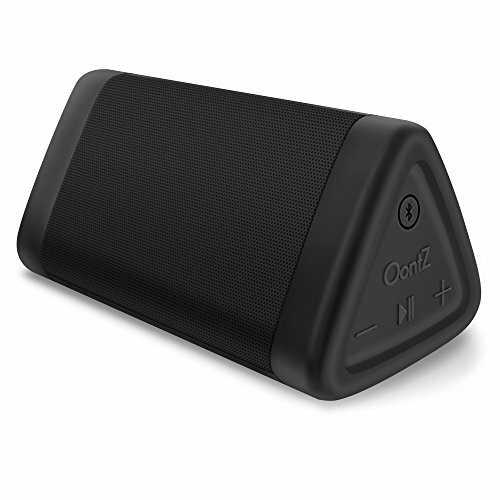 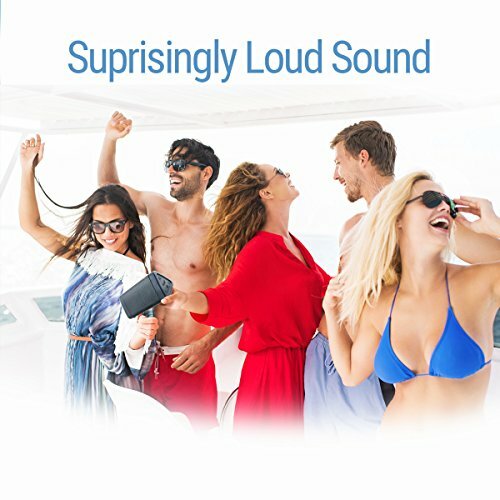 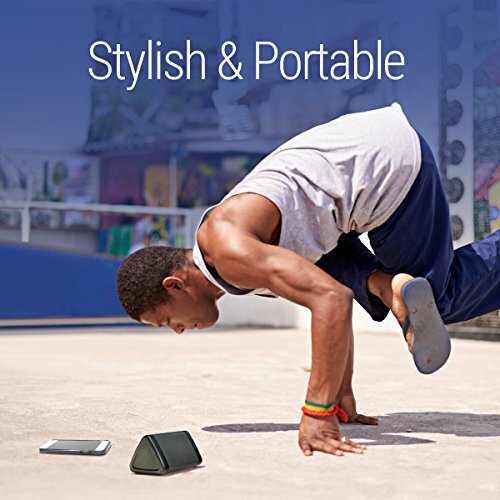 The oontz angle 3 is custom designed and engineered by cambridge sound works, an industry trusted brand for over 35 years, to deliver the critical features you’re looking for in a portable Bluetooth speaker:, High quality, loud stereo sound, rich, deep bass, ipx5 water resistant, 2200 mah battery for up to 12 hours of playtime at 2/3 volume on a full charge, built-in mic for hands-free speakerphone, ultra-lightweight, cool, stylish design what makes it so much better? 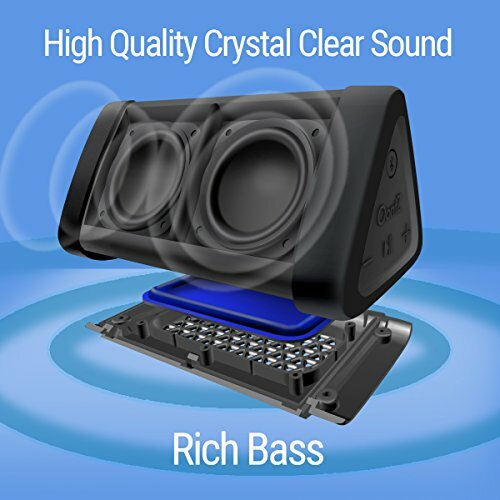 Excellent sound and volume, two precision acoustic drivers provide very loud, distortion-free stereo sound in exceptionally high quality, passive bass radiator delivers punchy bass for a perfect blend of crisp highs, strong midst and deep lows, stand speaker on its side when playing bass heavy music to prevent it from moving around, power packed with loud sound to entertain and fill any room, outdoor gathering, picnic and pool party ultra portable, ipx5 water resistant pushes the boundaries of portability so you can bring your oontz angle 3 to the beach, pool and in the shower, your go to compact speaker: Weighs only 9 ounces and just over 5 inches long to fit in your backpack, purse, suitcase or travel bag, 2200 mah battery with 12 hour battery life on a single charge for taking on the go great quality, lightweight sturdy design with no sharp edges or corners and fits comfortably in the palm of your hand, connect over bluetooth in just a few seconds to pair with your device up to 33 unobstructed feet away. 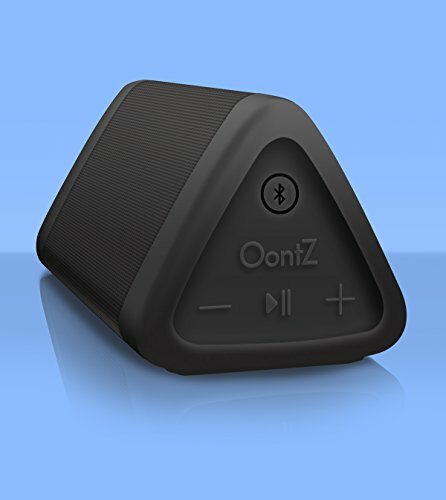 From our proprietary passive bass radiator design, the oontz angle 3: The next generation of ultra portable speaker delivers the sound and features that distance it from the competition.